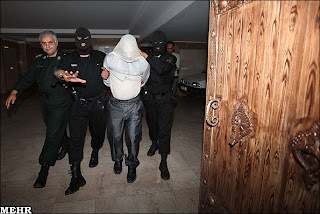 The Iranian regime is continuing its campaign of arrests and executions over the past week to see off any potential protests in April, a month that has become synonymous with the Arab intifada that began in the Ahwaz region in 2005. Nineteen Ahwazi Arabs were arrested for possession of "illegal weapons" in raids on a number of residential homes, according to Ahwaz Deputy Attorney General Farzad Farhadi. 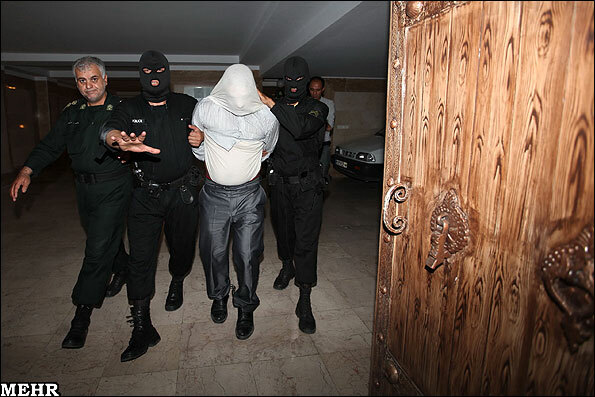 The arrests were carried out in the Ghaizaniyeh area by the intelligence services and the provincial police. The weapons included seven hunting guns and ammunition as well as alleged stolen motorcycles and 50 metres of cable. Ownership of hunting guns is common in Iran and 3.5 million civilians legally own firearms. An Ahwazi Arab only publicly identified as "A. Gh" was executed in Arjan (Farsi: Behbahan) on charges of drug dealing, according to the local public prosecutor. He was sentenced by the revolutionary court in Maashour (Farsi: Mahsahr) after conviction for possession of 3.5kg of crack cocaine. Maashour has been a focus of unrest in the past two years. Revolutionary courts operate well below any standards of justice, enabling summary convictions with little transparency. Often low-level activists are falsely charged and convicted with narcotics offences in order to remove them as a threat and bring shame on their families.